That eyeshadow palette looks great - I love the colours! Love the blushes...going to have to get them. Just watched your video. You are adorable! I love the lipsticks and just bought that eyelash primer and love it! 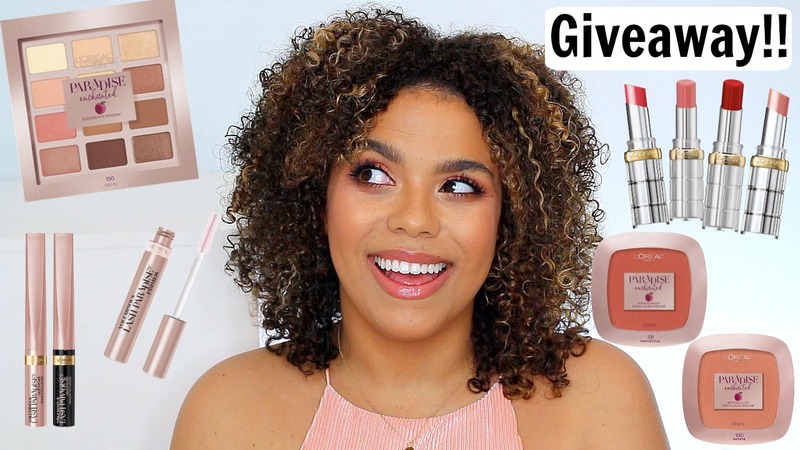 Thank you so much for doing this review on all of these new drugstore products they look absolutely amazing! Thank you so much for the giveaway also! So thoughtful and generous of you! I am going to get the palette and some of the lipsticks for sure, but hopefully I'll win the giveaway first. Lol.